Am trying to present data in a way as below , do you know what would be the easiest way to do this would be ? 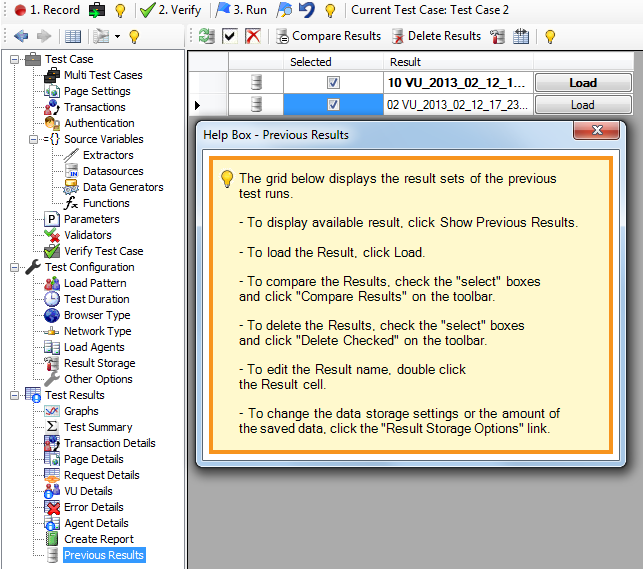 generating the reports doesnt collate the data based on VU # to time per page. I get the overall after a 50 VU but would like a breakdown on page response time / number of users ? 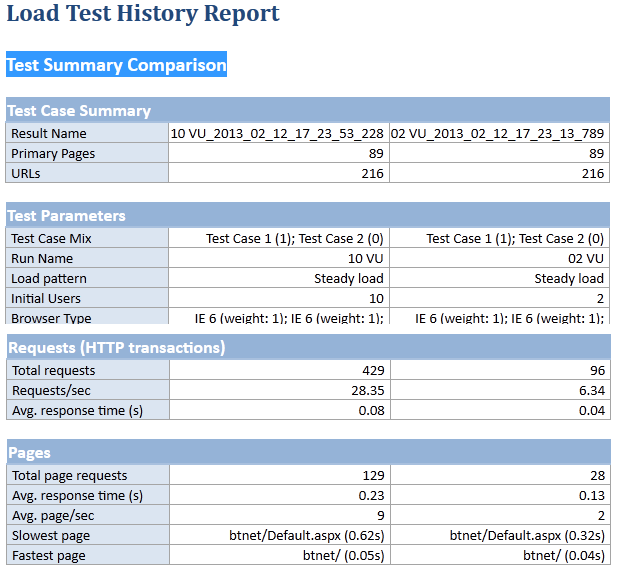 and create “Test Summary Comparison” report. Then import the HTML report into Excel, delete unnecessary rows and transpose it to display user data in the rows.